Have you heard about Waves for Water? No? Then take the chance and get to know the story of founder and former pro-surfer Jon Rose and his organization. The organization Waves for Water has the aim to get clean water to every person who needs it. Founder Jon Rose gave up his surfer carrier after witnessing the earthquake in Sumatra 2009 and being one of the first helpers. 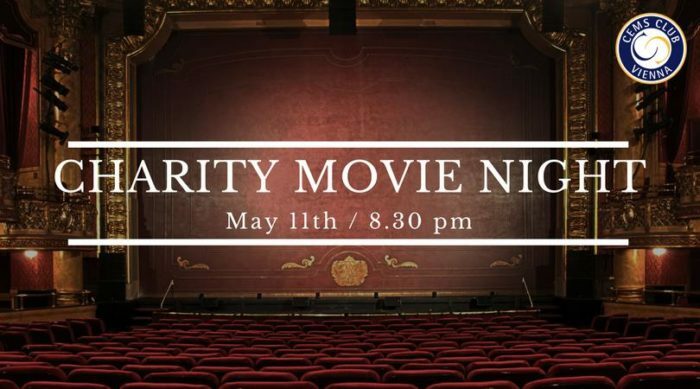 Join our Red Bull Charity Movie Night at The Loft organized by CCV. Apart from watching a movie you also do something good as all the donations raised at the entry will go to this organization. Experience a fun movie night with the CSR-Team and free Red Bull! This event is not limited to CEMS people, so everybody is welcome!